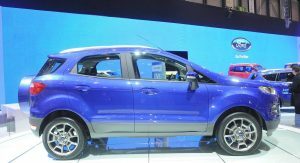 After Nissan’s success with the funky Juke, the mini crossover niche has become the place to be for mainstream manufacturers. 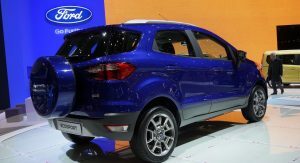 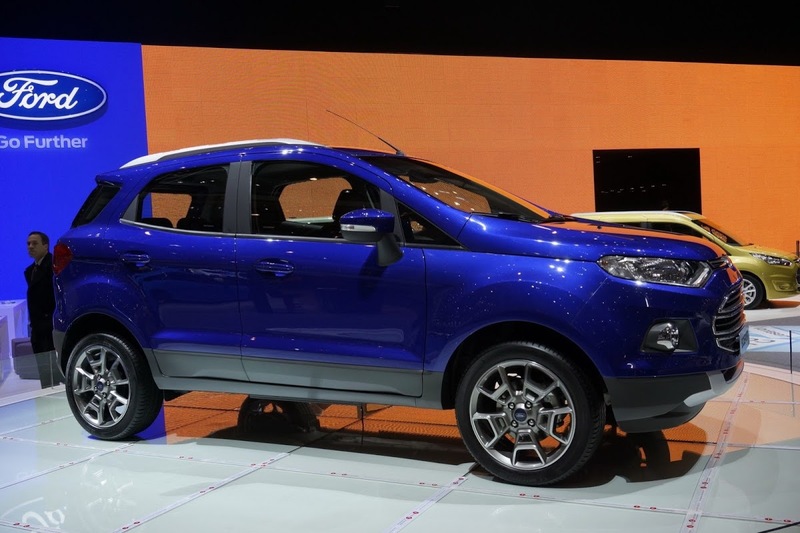 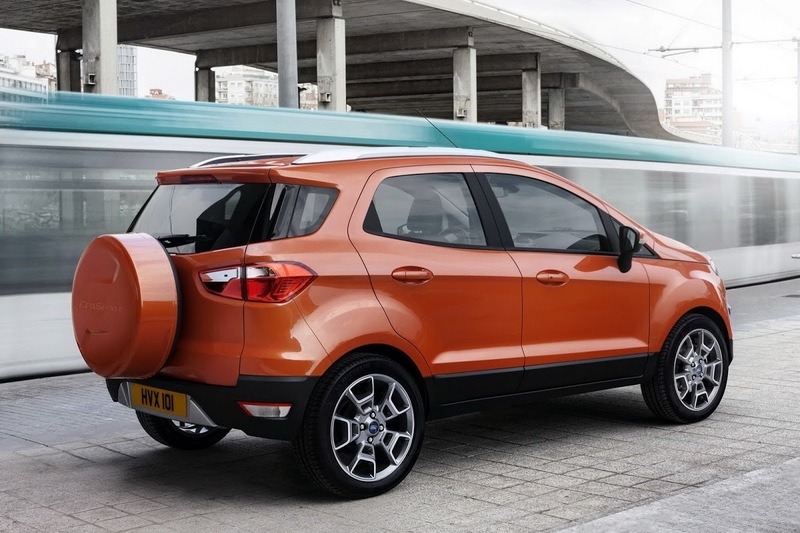 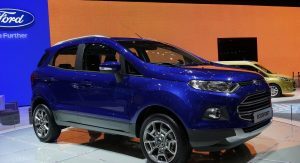 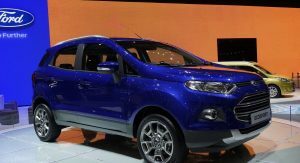 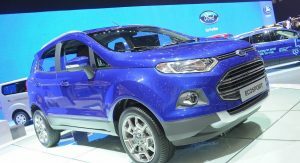 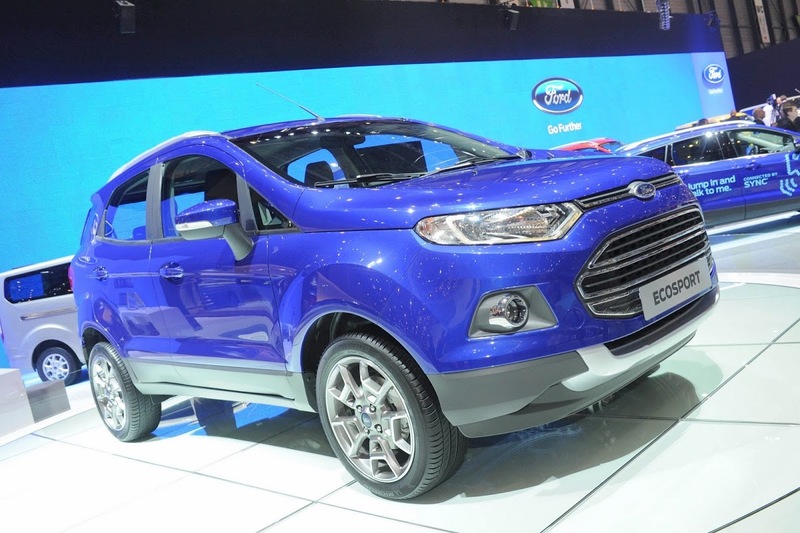 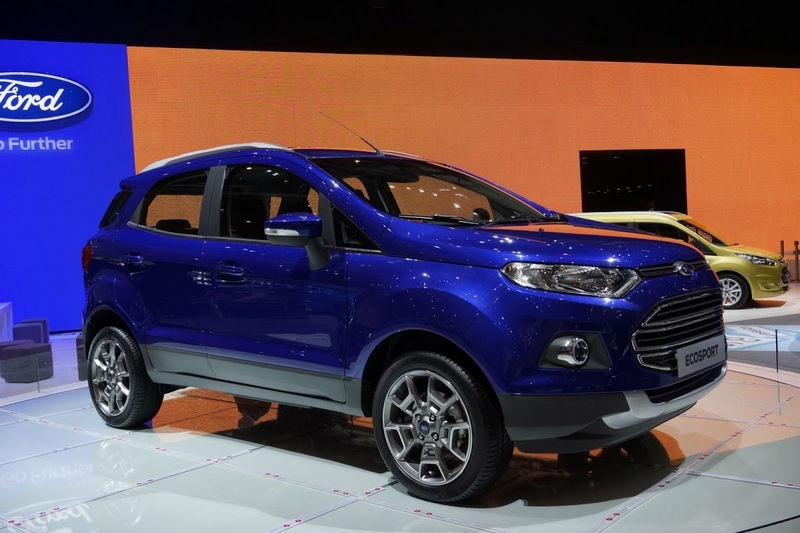 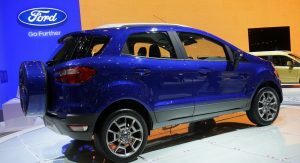 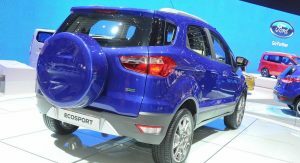 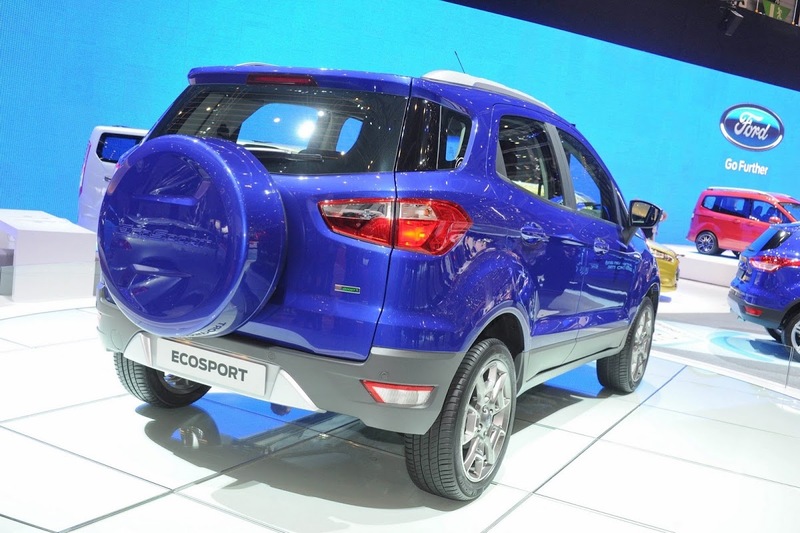 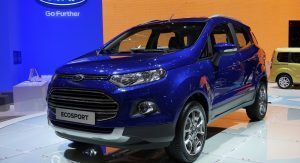 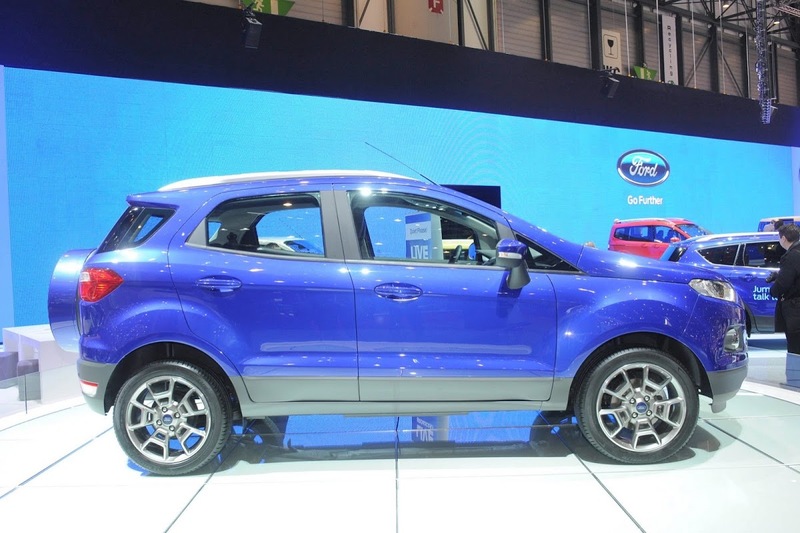 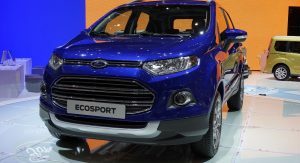 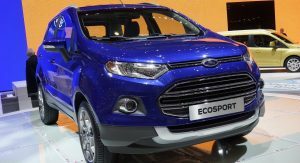 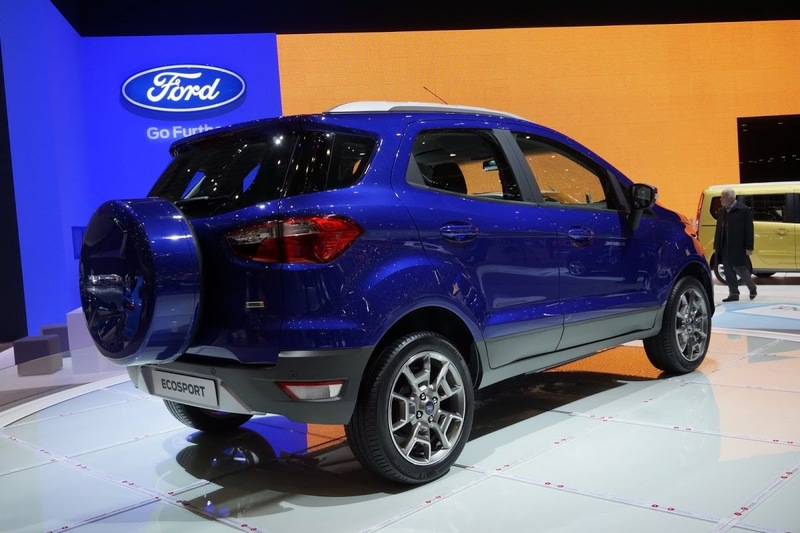 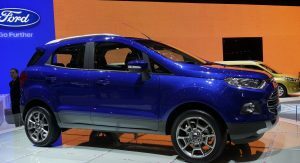 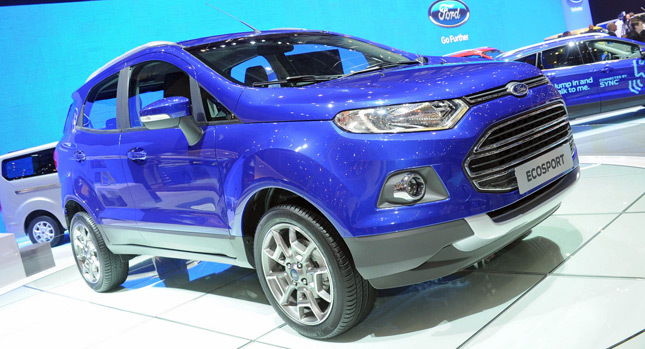 Ford has already displayed its own contender, named the EcoSport, a year ago but its official launch in Europe took place at the 2013 Geneva Motor Show. 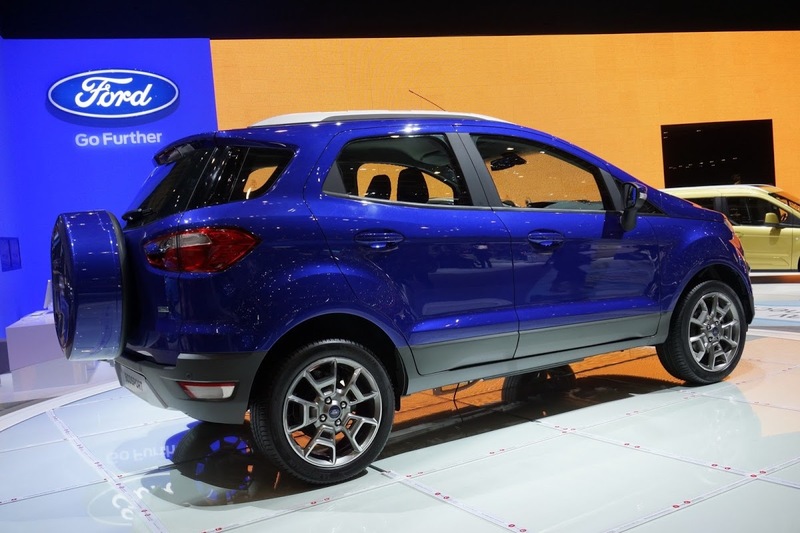 Built around Ford’s B-segment, i.e. 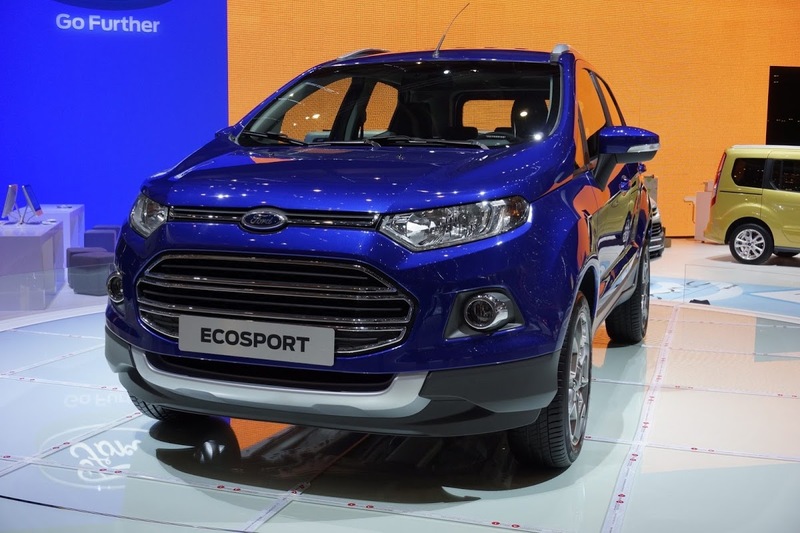 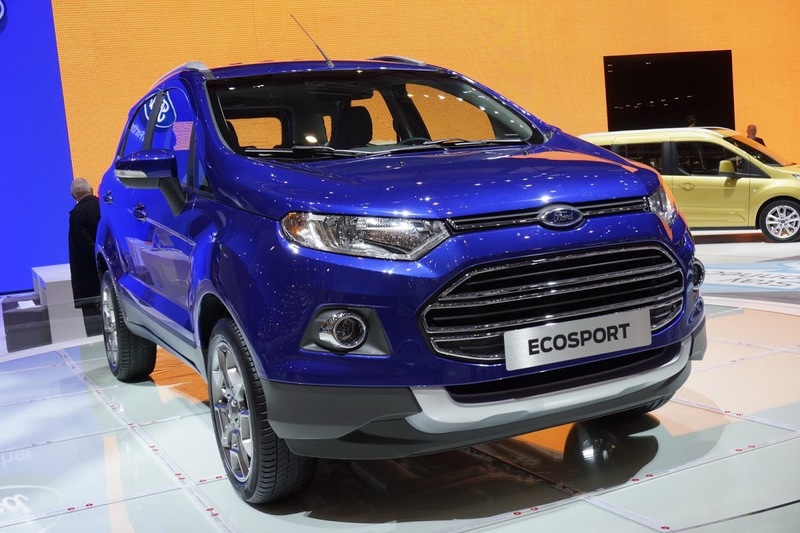 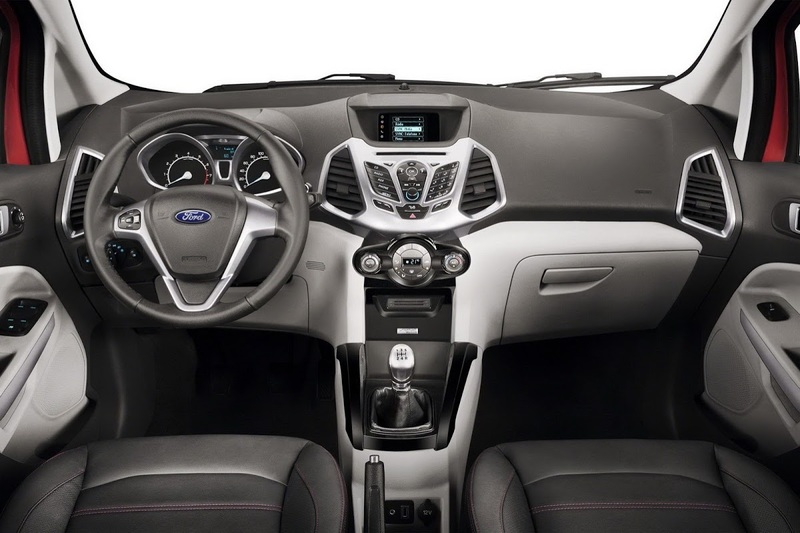 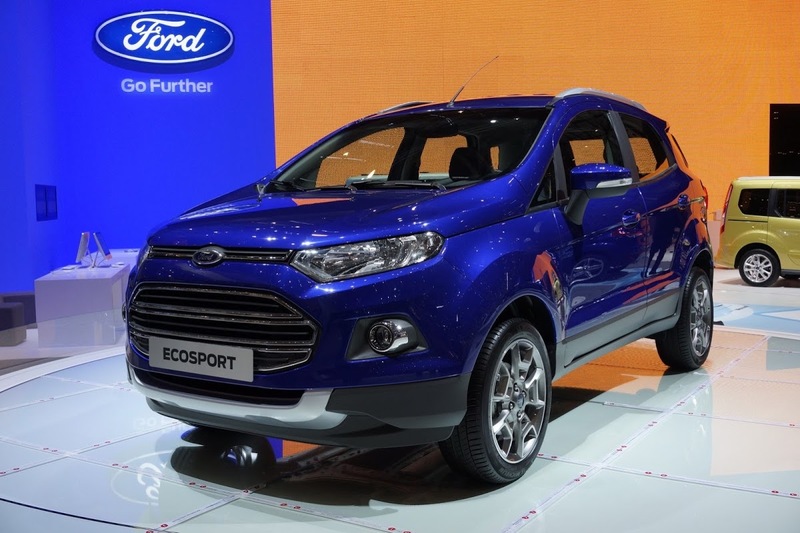 Fiesta, global platform, the EcoSport will be available in European markets with three powerplants. 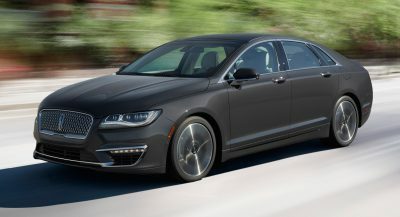 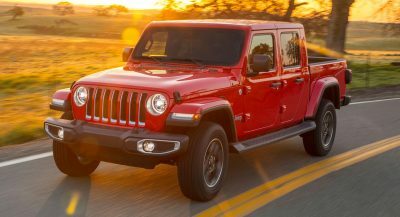 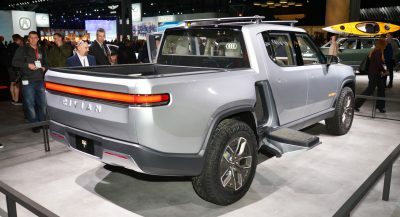 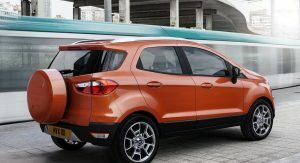 The gasoline units are a 109HP (110PS) 1.5-liter normally aspirated four-cylinder and the acclaimed 123HP (125PS) 1.0-liter EcoBoost turbocharged unit, while the sole diesel option is a 89HP (90PS) 1.5-liter that, according to Ford, will deliver “class-leading” fuel efficiency. 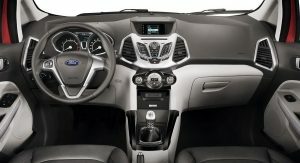 “The all-new Ford EcoSport for Europe is extremely economical, flexible and stylish and will, alongside the new B-MAX compact multi-activity vehicle, the best-selling Fiesta and all-new Tourneo Courier – complete a comprehensive small car line-up for Europe”, said Nick FitzGerald, chief programm engineer for the EcoSport. 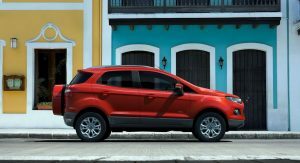 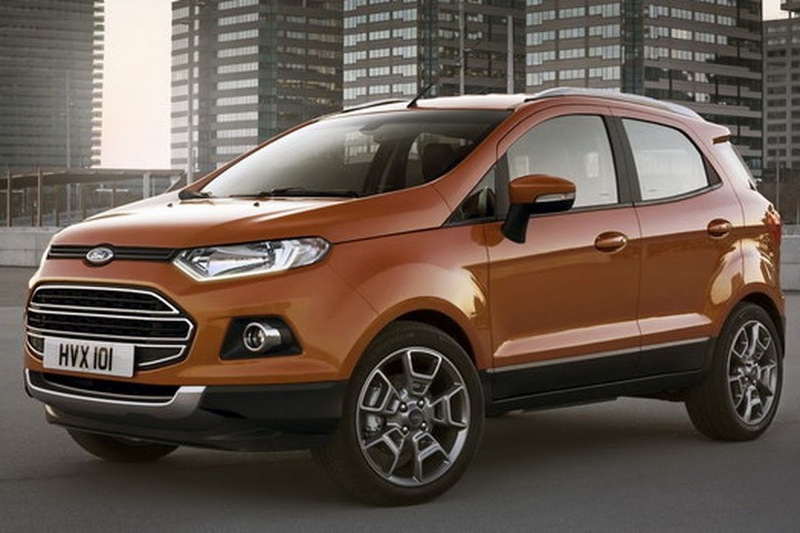 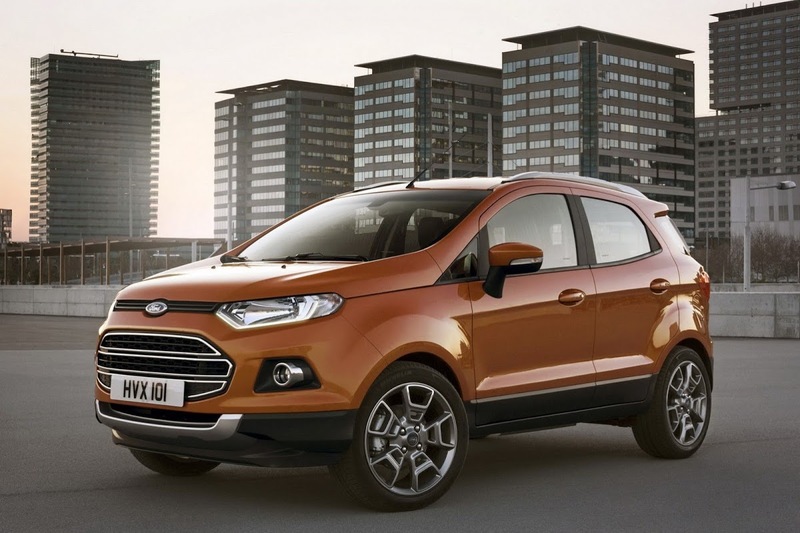 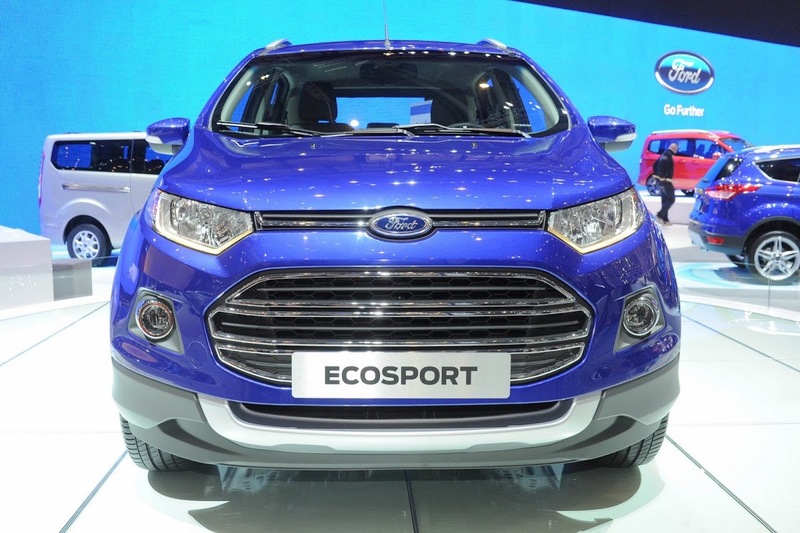 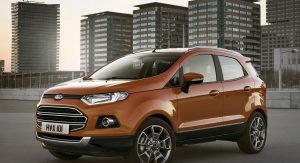 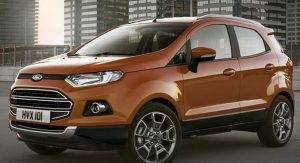 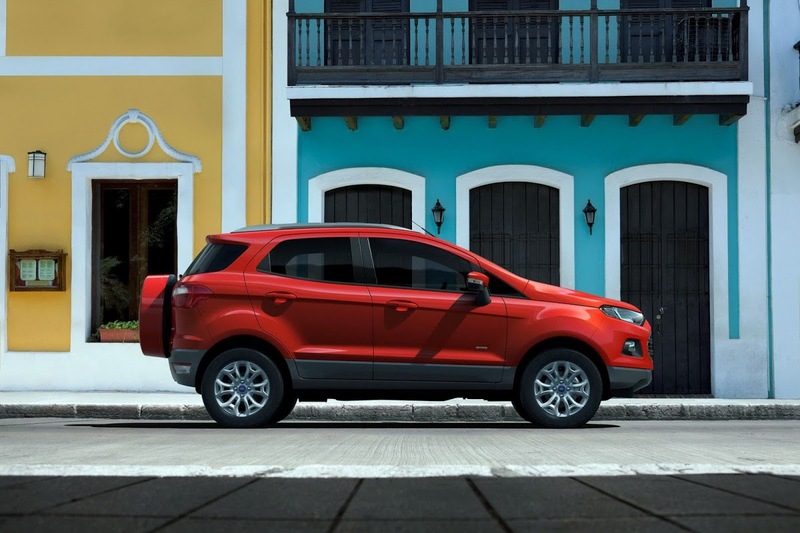 The EcoSport, which was developed entirely in South America, will join the Kuga in Ford’s European SUV line-up and will be followed by the next-generation Edge and the seven-seat Explorer, which will be manufactured in Russia starting later this year.